Company, setting the path for your future career? 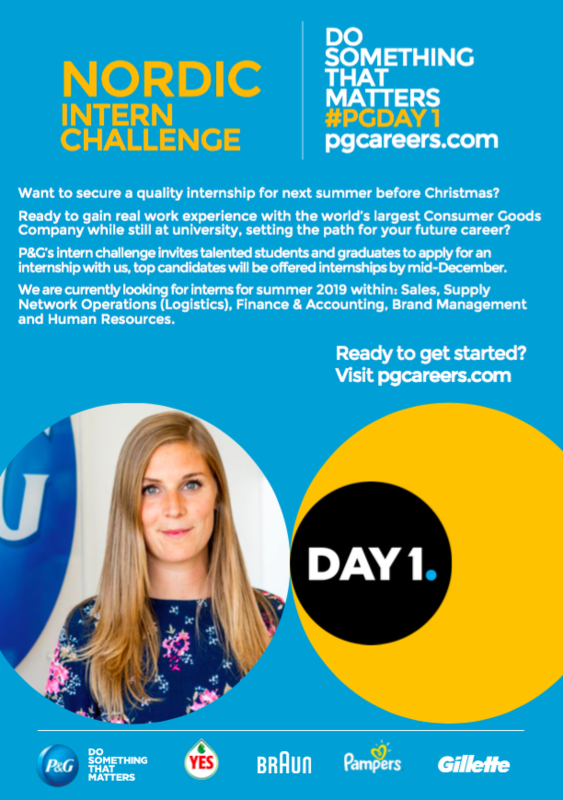 Want to secure a quality internship for next summer before Christmas? 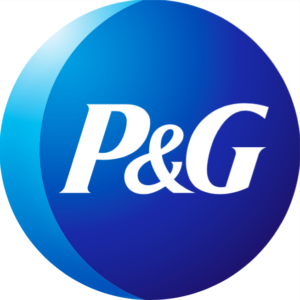 P&G’s intern challenge invites talented students and graduates to apply for an internship with us, top candidates will be offered internships by mid-December. We are currently looking for interns for summer 2019 within: Sales, Supply Network Operations (Logistics), Finance & Accounting, Brand Management and Human Resources.